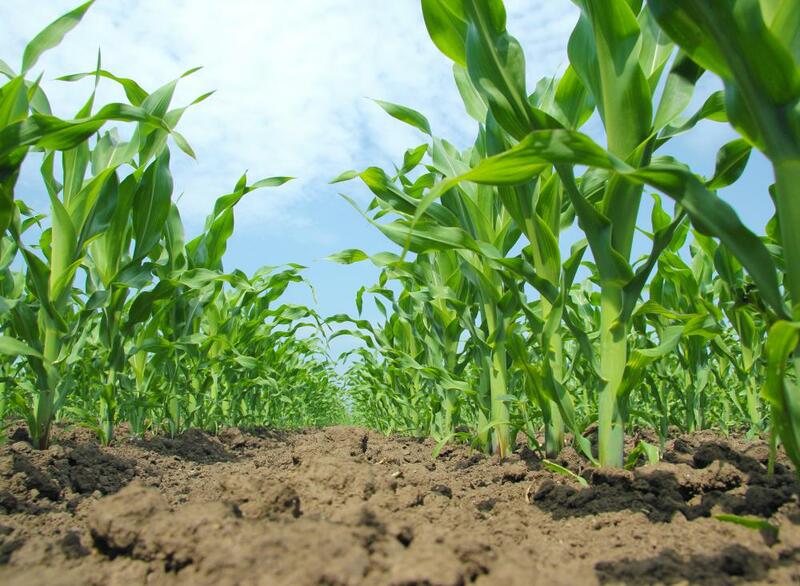 Biofuel power plants generate power using fuels like ethanol, which is made from crops such as corn. A biofuel power plant is a renewable energy plant that makes use of renewable biofuel instead of traditional non-renewable fuels to generate power. A renewable energy source most commonly derived from plant sources, biofuel also sometimes comes from animal sources, algae, or even waste materials. It is hoped that a biofuel power plant will provide power to a community efficiently, economically, and with less environmental impact than traditional fossil fuels. There is not yet a consensus among experts whether that hope can and will be achieved with these plants. Ethanol and biodiesel are the two most commonly used fuels in biofuel power plants. Made by fermenting the sugar components of plant or plant-based materials, ethanol is an alcohol most typically derived from starch crops such as corn. Advancing technology is aiding in the development of other sources for ethanol such as wood or waste paper as well as a variety of grasses. Biodiesel is an oil-based or fat-based fuel. Vegetable oil is the most common source, but animal fat and even algae may be used to produce this biofuel. Biofuel is considered a renewable energy source because it is derived from sources, such as agricultural crops, that can be replenished relatively quickly. Other types of renewable energy sources include wind, solar, and hydroelectric power. A biofuel power plant has the advantage over these types of facilities in that it is not affected by daily changes in weather conditions. It can also be located in a wider variety of regions because no particular local climate or hydrologic features are necessary to operate it economically. There are a number of potential advantages and disadvantages with respect to biofuel power plants, but experts do not agree what those may be. Use of biofuel power plants to satisfy energy needs may help a community attain energy independence and security. Given that these plants are run on renewable energy sources, they may help wean a community from dependence on dwindling fossil fuel supplies. This may substantially reduce the need for imports from other countries and dependence on volatile global energy markets. 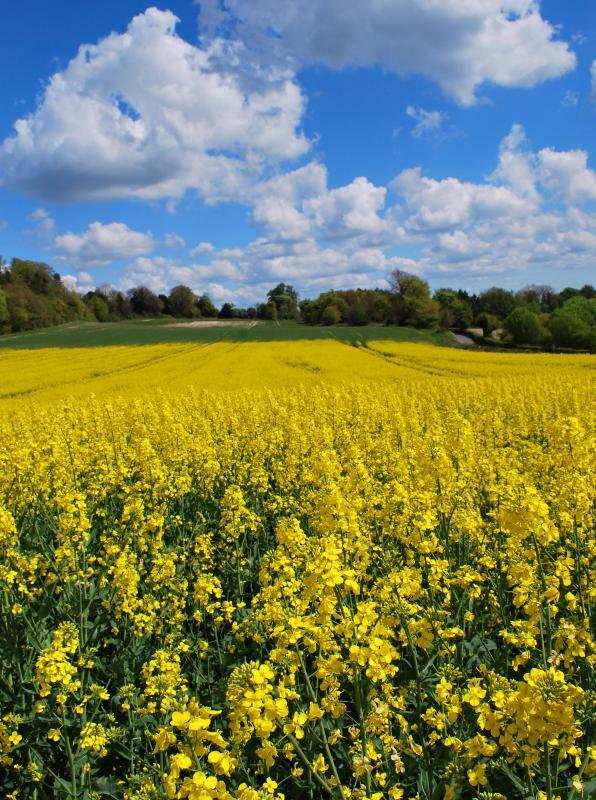 Increased demand for biofuels could potentially be a boon for development in rural communities. Fuel for a biofuel power plant can be produced from a wide variety of oil-rich crops that can be grown in regions around the globe. Oils or fats rendered from animal sources as waste products from the food industry can also be used. Such processing can provide needed jobs in less economically developed communities. On the other hand, potentially counterproductive economic effects could also result from widespread use of biofuel power plants. Rising prices of food crops such as corn and soy, due to their use as feedstock in biofuel production, are possible unintended consequences. Diversion of farmland from production of food to production of material for biofuel manufacture may also drive up food prices. Impact on food prices from a single biofuel power plant may be small, but if facilities multiply, risk of significant impact on food prices also increases. Experts disagree over the impact a biofuel power plant has on the environment. Some point to the lower amount of harmful emissions it will produce. Emissions of hydrocarbons and sulfur may be virtually eliminated while carbon monoxide and particulates may be reduced a third to half compared to traditional fuels. Others argue that, taking into account transportation and processing of crops, manufacture of fertilizers, and so on, such plants may actually do more harm than good. They also point to the potential for rainforest devastation, as cash-strapped countries might clear trees to make way for biofuel crops. These controversies may clear up substantially with growing understanding of the economic and environmental impacts of biofuel power plants. Already there are a number of these plants in operation around the world, and more are in the planning stages. Biofuel power plants currently provide power in the United States, Finland, the Czech Republic, and other countries. As information is gathered from their operation and as their technology advances, a consensus among experts regarding their long-term costs and benefits may emerge.